Our biscuits are made to share, from our kitchen to yours. Anzacs, Belgiums, Chocolate Chips, Shortbread and all of your other favourites are waiting to be enjoyed. Put the jug on. A slice means something special. 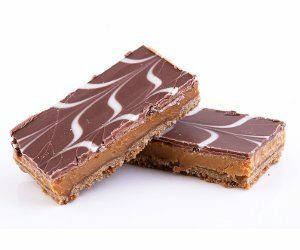 A towering plate of Gooey Caramel Slice, luscious Lollie Cake or elegant Raspberry Slice means an occasion is ready to be celebrated – or that it’s time to treat yourself. Neenish and Marshmallow Tarts are all dressed up and ready to go. Indulge in an old favourite and be transported back to morning tea time with Nana or make some new memories. 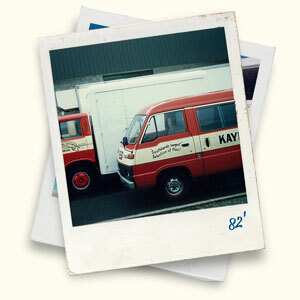 We’ve been biscuit mad since 1978 when Mum and Dad, Evan and Lois Penniall, brought the then Kaye’s Kake Kitchen from a supplier of Evan’s. 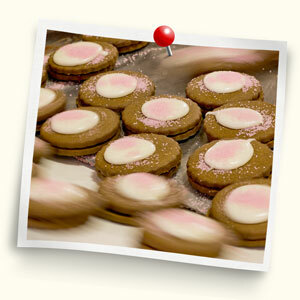 Once Mum taught Dad to bake there was no looking back for us, and we’ve gotten bigger as the years have passed. 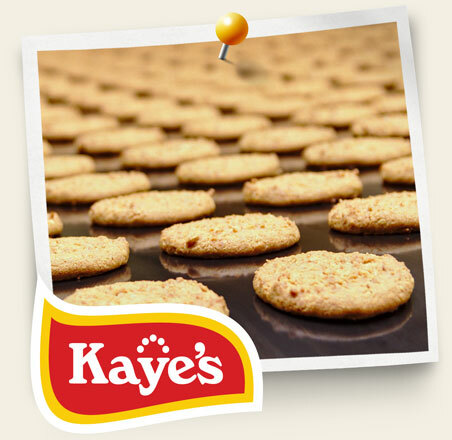 We reckon the taste of Kaye’s baking is still just as good as it was when it came out of Mum’s kitchen. 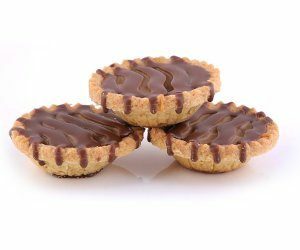 Our staff are family too, and we all take great pride in baking not just great biscuits but also quality commercial and export goodies. We’ve stayed in Southland because we love it here, and now we’re bringing the best of Southland to the world. 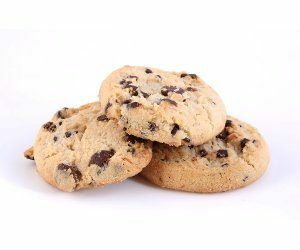 Kaye's is a Southland owned and operated commercial bakery providing delicious, quality domestic and commercial baked goods to the local, national and international market. 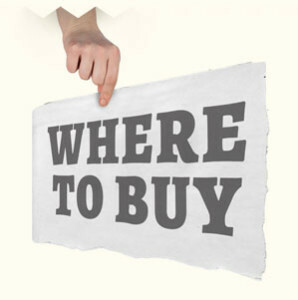 Buy in-store at all good retailers, online, or come and see us at our seconds shop at Kaye's, Onslow St, Invercargill. We provide a wide range of commercial manufacturing services and can possibly provide the products you want, on the scale you want and in the packaging you want. It’s up to you.